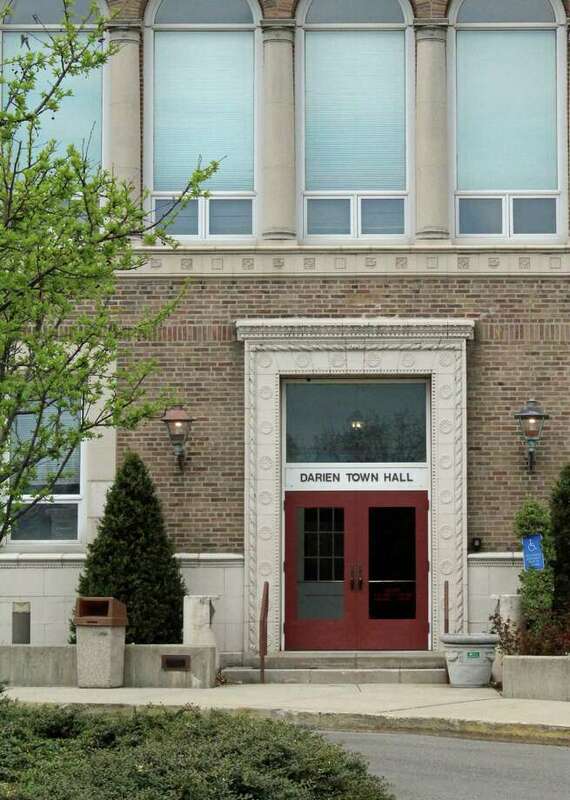 DARIEN — The Board of Finance has unanimously approved the $141,399,008 town budget, which now awaits final approval from the Representative Town Meeting. The budget for fiscal year 2016-2017, which begins July 1, is a 3.2 percent increase from the current year’s budget. The mill rate was set at 15.73, an increase over this year’s rate 2.48 percent. Before voting on the budget April 7, Board of Finance Chairman Jon Zagrodsky listed the changes made by his board to the plan before passing it one to the Board of Selectmen. The list included: a proposed withdrawal from the general fund balance of $1.1 million, as opposed to $1.4 million; a state-mandated reduction of $260,677 in Education Cost Sharing (ECS) grants; a shift of expenses paid for by fire departments using town grants to the town payable system, resulting in budgets of $61,140 for the Darien Fire Department, $64,330 for Noroton and $60,405 for Noroton Heights; and the hiring of a new planner for Planning and Zoning Department. The town operating budget was set at $30,519,897, a 0.45 percent increase over the current budget. Board of Education spending was set at $93,847,816, a 3.4 percent increase. Town capital and Board of Education capital budgets were approved at $3,414,227 and $2,568,500, respectively. Zagrodsky took time following the vote to thank all of those involved, including the first selectwoman, the Board of Selectmen, the Board of Education, the RTM and Finance Director Jennifer Charneski. “I look at sort of the collective understanding and cooperation that came through this year, we started last year I think we ramped it up a lot this year. Hopefully everybody thought that that was helpful, and then we’ll try to build on that for next year,” Zagrodsky said. The RTM will meet on April 20 to present the budget before a final vote at a later meeting.